He's got a strong track record when it comes to bringing good beer to places where there was little to be found. And now former Archive and The Park Werribee man, Isaac Zietek, has joined his father-in-law to bring beer to the people of NSW's Northern Tablelands. 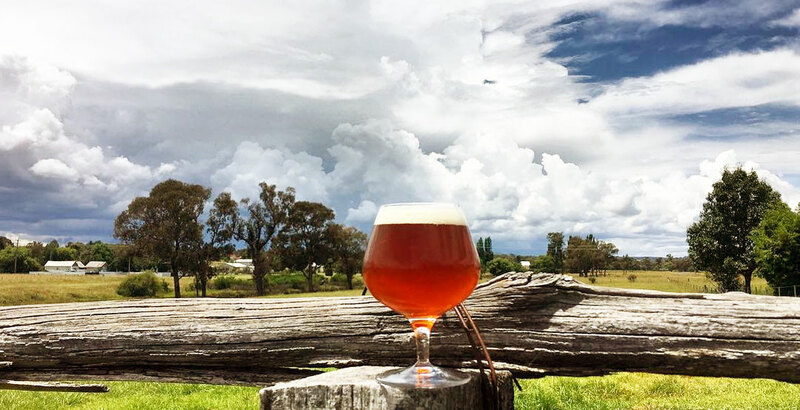 The High Country Brewery Trail has expanded to stretch hundreds of kilometres and include seven breweries. Over the course of a three day weekend, Kerry McBride stopped in at each and every one. 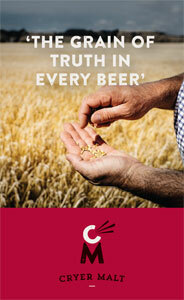 There are plenty of great Kiwi breweries that are well known in Australia. But there's much else to discover too. In the first of four features on some of the lesser known lights of the North Island, Nick Oscilowski heads to the Coromandel Peninsula.